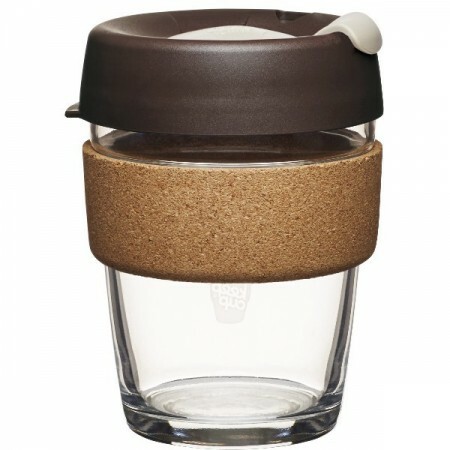 Keep Cup Brew limited edition is a tempered glass reusable coffee cup with a cork band that is beautiful to hold, antibacterial and insulates your hand from heat. Perfect for the coffee purist or lovers of fine tea to enjoy the cafe experience 'to go'. Perfect gift for Christmas. Absolutely love the colours and the cork rim. Holds a convenient amount and is very easy to clean. I love that you can see your drink through the glass - especially beautiful when you're drinking a herbal tea. I take it with me to use at the office. My fiance loves it too and wants his own. 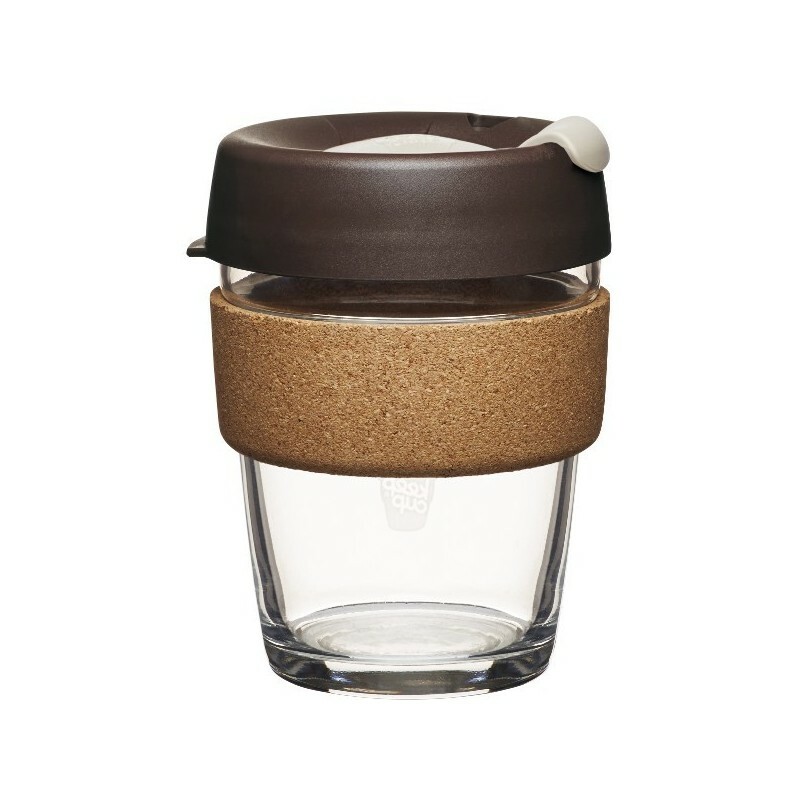 Of note, I think because of the cork this keepcup isn't dishwasher safe, but it's easy to handwash anyway.